Kuwaiti police seized what they described as the Gulf country’s largest quantity of pure heroin, exceeding 2.5kg, newspapers reported on Sunday. Acting on a tip-off, counter-narcotics squads raided a house and arrested a Kuwaiti dealer trying to sell the stuff in the local market. Al Watan daily quoted a police source as saying the stuff was found in the house and that it was the largest quantity of pure heroin to be seized in Kuwait. 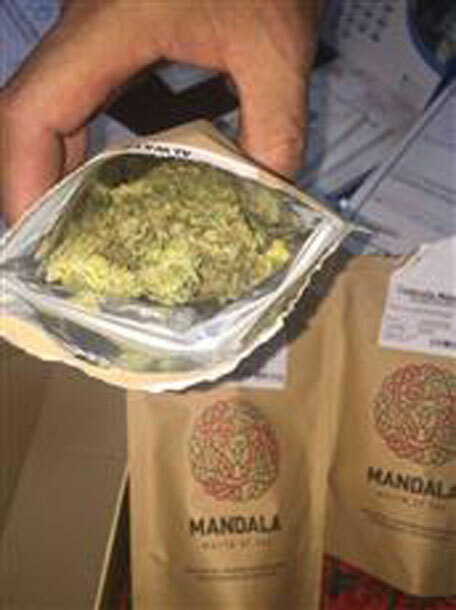 Kuwaiti customs inspectors seized nearly two kg of “quality” hashish sent to the oil-rich Gulf country in a courier shipment, a newspaper reported on Sunday. The inspectors decided to scan the shipment after suspecting it contained illegal items when it arrived at the airport, ‘Al-Watan’ said. “They found around two kg of quality hashish in the shipment. It was expertly hidden in a plastic bag that had been deflated of air,” the paper said.